A short guide full of tips, hints and travel hacks to help you make the most of your journey through Manchester Airport. Temperatures aboard flights can vary so wearing a few removable layers is advised. An extra jumper can always be used as a pillow if nothing else. When packing your hand luggage, try and make sure that your electronics and your liquids bag are easily accessible. This will speed up the security process. Charge all your devices before leaving as some countries may require you to turn these on upon arrival. If you want to find out the latest promotions and deals at the airport, sign up to our official weekly email. Exclusive deals are sent out every week from parking, through to Lounges and FastTrack. Pre-booking your parking online will also get you some serious savings compared to the turn-up fees. 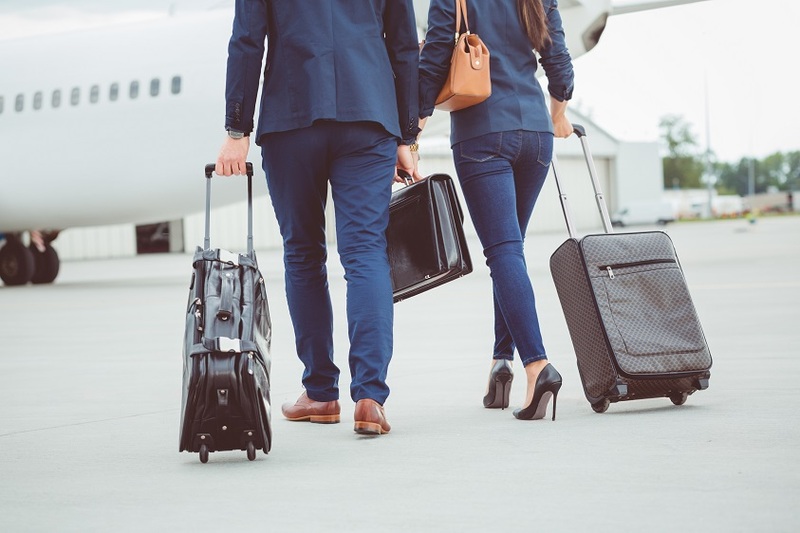 If you struggle with late night or early morning car trips to or from the airport, there are many hotels nearby and on-site, so you’ll be just minutes from each terminal.